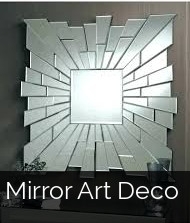 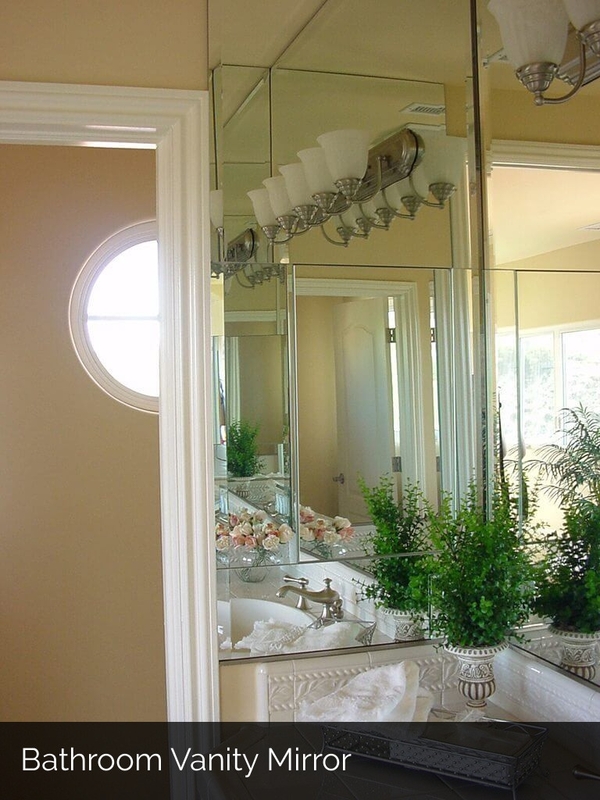 Mirrors add depth, light, and style to any room. 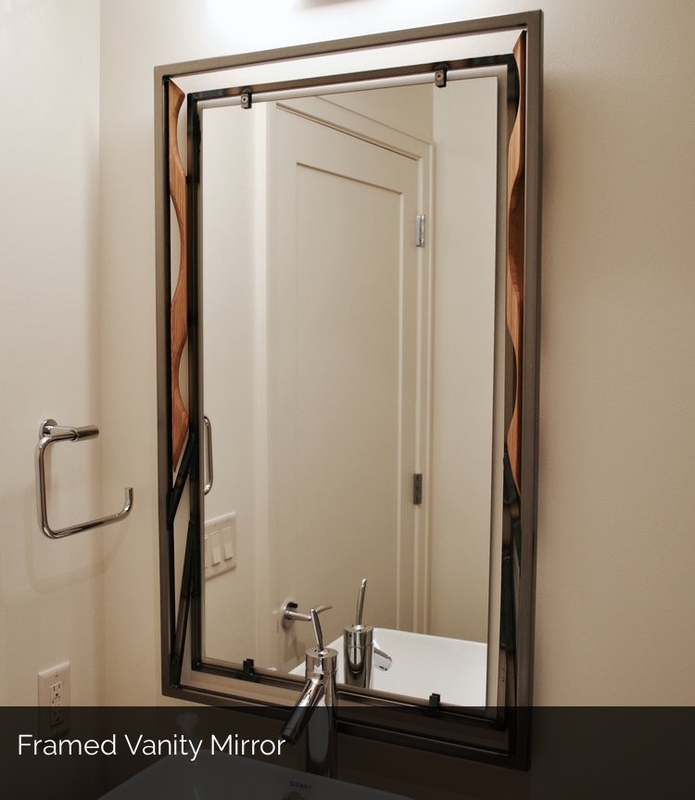 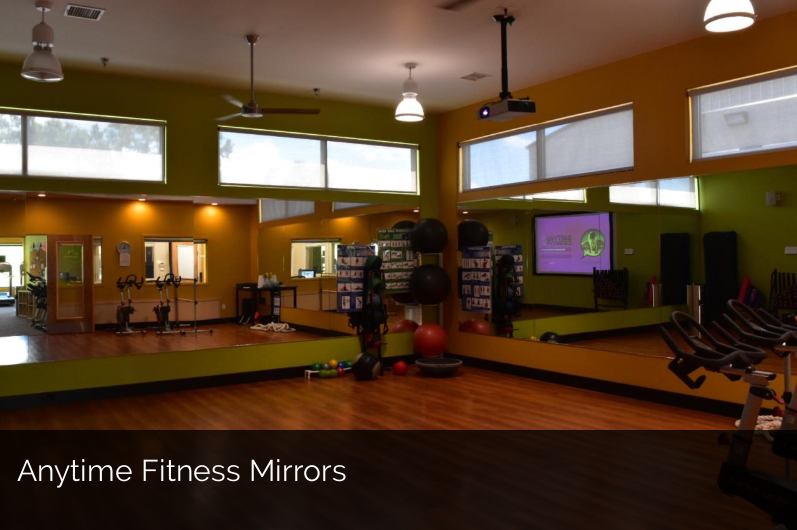 From bathroom vanity mirrors to home gym mirrors, MGM offers customized, high quality mirrors for any space. 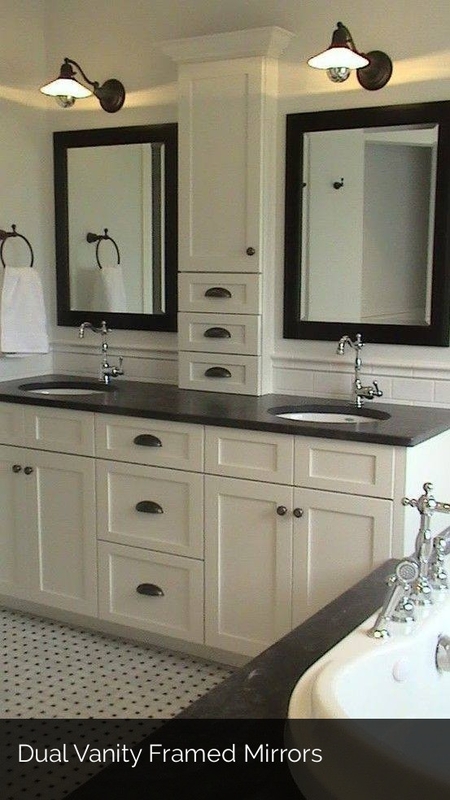 We will handle all of the details for you including measurements and installation. 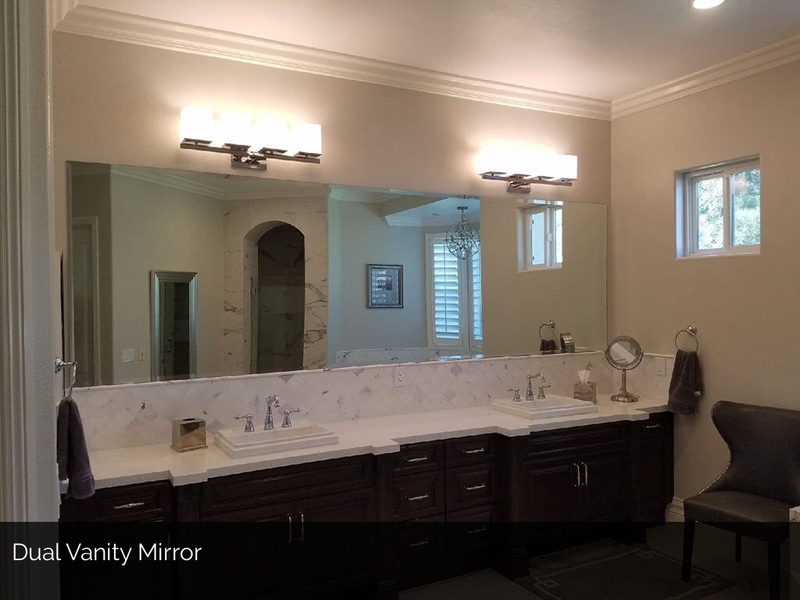 Call us today for more information or to get a free, no obligation quote.